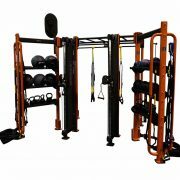 The X-Lab Monkey 1 is a wall space system enabling small group training within a small space. 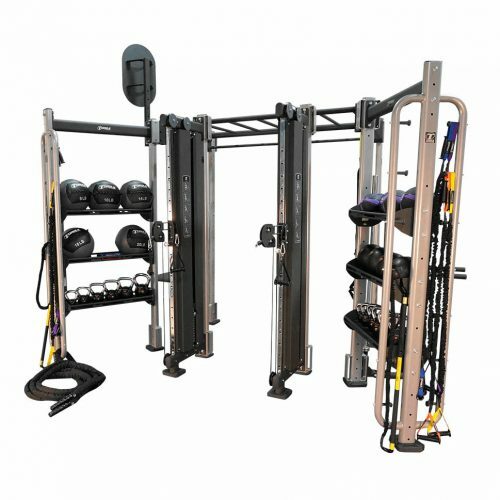 The X2 is our smallest footprint Monkey and includes two dual pulley adjustable cable columns allowing two users to perform cable movements simultaneously and an arsenal of other functional training stations. 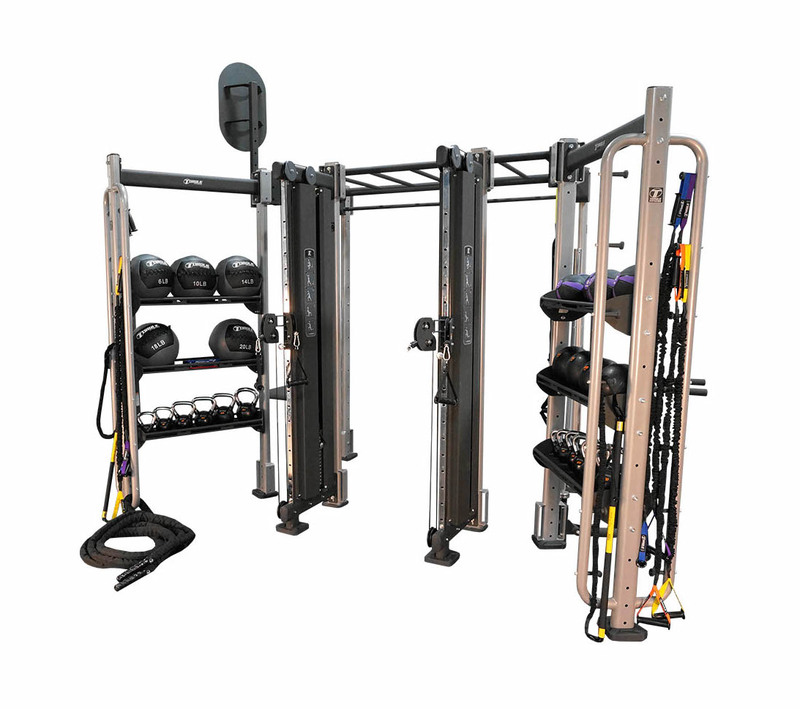 X-Labs can be customised and scaled to meet your needs and number of users with training station and storage options which can be added to suit your training requirements, space and function. 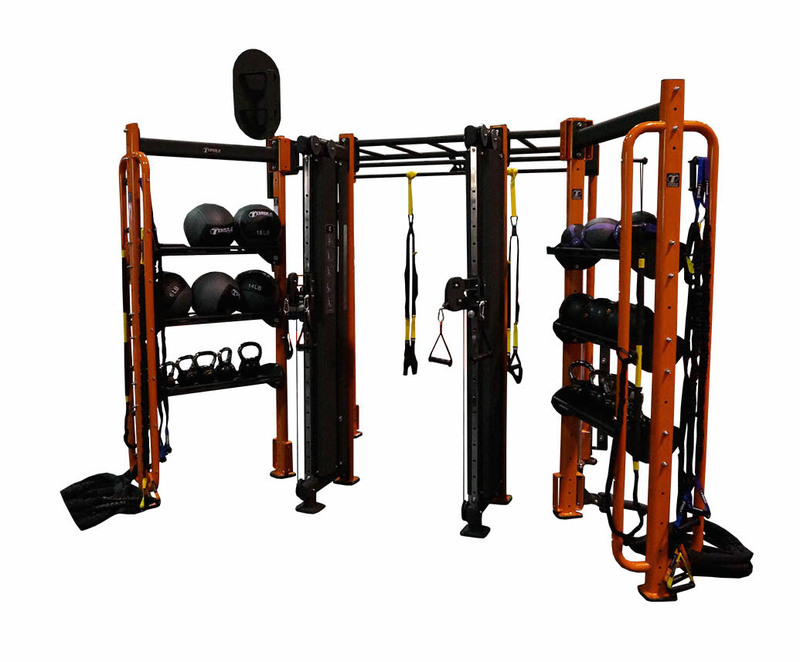 Frame options for all X-Lab’s include a two stage paint process of clear coat with a base layer of platinum or illusion orange. The X-Lab Monkey is required to be secured to the floor.